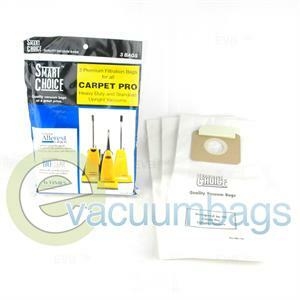 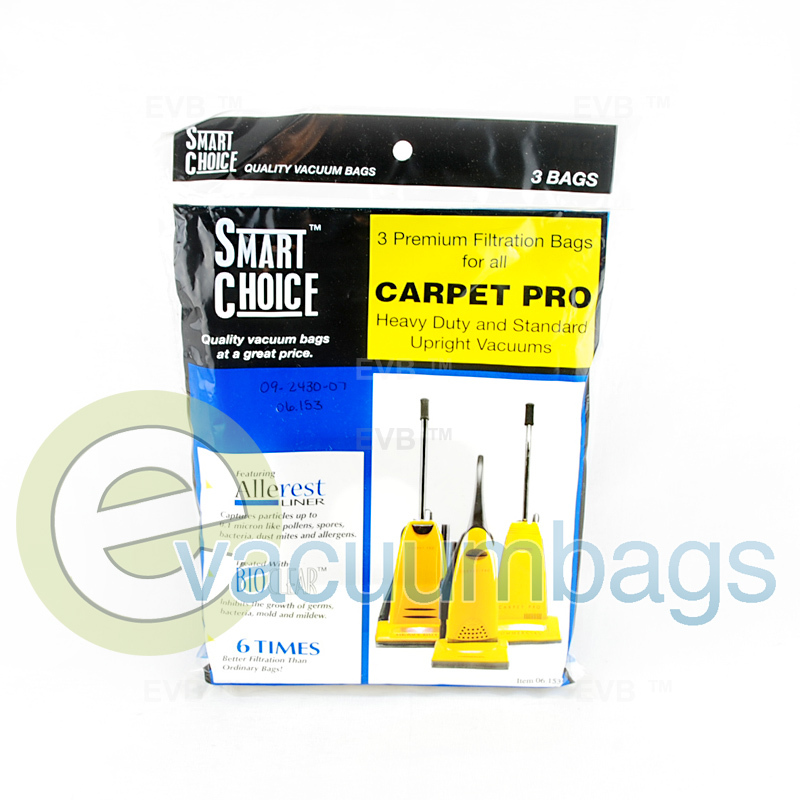 Carpet Pro Heavy Duty and Standard Paper vacuum bags, designed to fit Carpet Pro heavy duty and standard upright model vacuums. 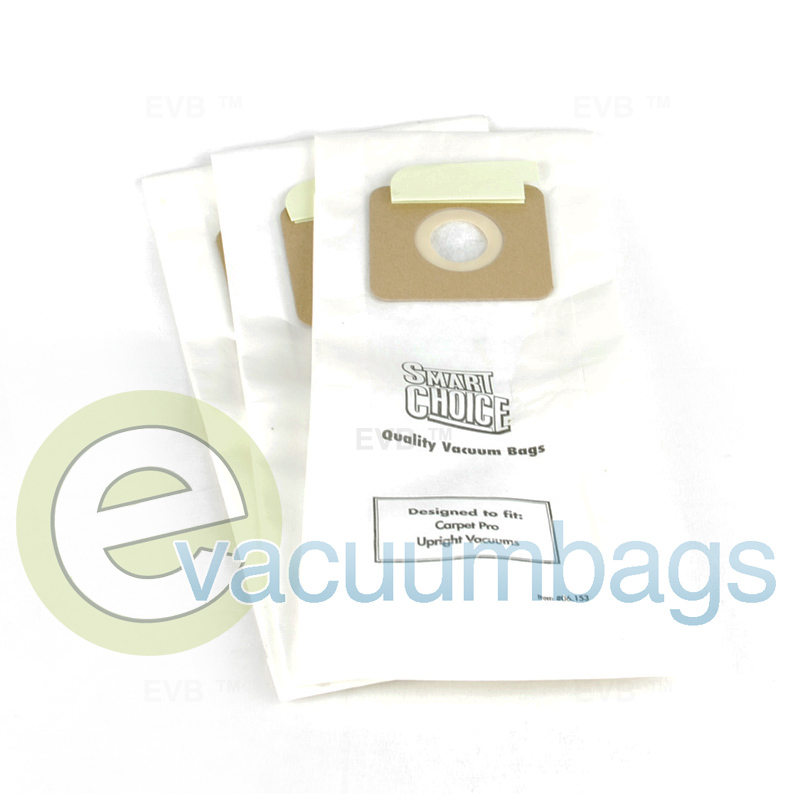 This product features an Allerest liner, which captures particles 0.1 micron ( like pollens, bacteria, and allergens) and has 6X better filtration than ordinary vacuum bags! 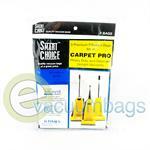 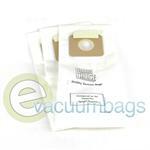 These bags are treated with Bioclear inhibits the growth of germs, bacteria, mold and mildew.